OA Digital are committed to researching and providing cost-effective and reliable solutions for simple or complex applications and infrastructures. Digital work-flows, group-ware and office solutions. On-site data capture and analysis using mobile devices. 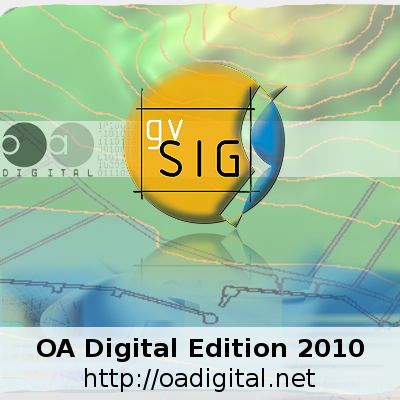 Spatial Data Infrastructures (SDI) and Geoinformation Systems (GIS). Data modelling, visualisation and quantitative analysis. Information technology investment and migration strategies. Please browse our Services & Solutions section for details on what we can offer you. 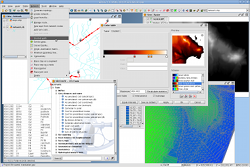 Feel free to also take a look at our Research and Software sections, which contain free documents and software. Check out our brand-new OA Digital Labs area for information about our latest developments!